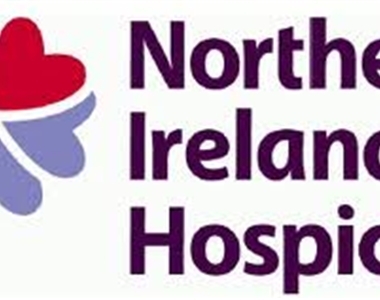 The Northern Ireland Hospice’s ‘Buy a Brick’ campaign has been given a boost with the announcement that the Law Society of Northern Ireland has chosen the Hospice as its charity of the year. 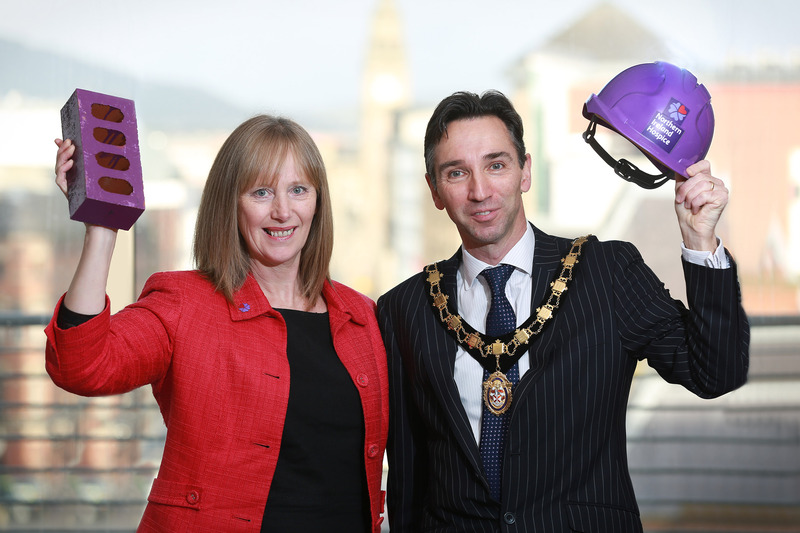 The Law Society is supporting the Hospice’s ‘Buy a Brick’ campaign through a series of fundraising activities and all of the money raised by its members will go directly towards the building of the new hospice facility on Somerton Road in Belfast. It is anticipated that the new facilities at Somerton House will be a hospice fit for the future and will accommodate 18 single en-suite bedrooms each opening out to its own garden and offering space for patients and their families. At the heart of the new building will be an internal courtyard garden and the Day Hospice and Education and Research Centre will each have their own entrance. It will be a centre of excellence for hospice care delivering a first class service to patients, families and the Northern Ireland community. 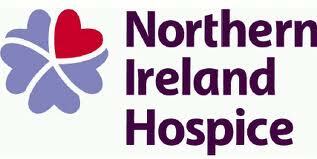 “The Law Society is delighted to be working in partnership with the Northern Ireland Hospice as our chosen charity of the year. The plans for the new Somerton House are inspiring and we look forward to supporting the ‘Buy a Brick’ campaign and encouraging our members to get involved in the fundraising activities”. 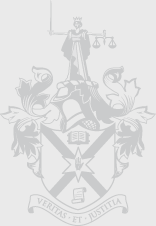 “We are very grateful to the Law Society for choosing Hospice as its charity of the year and supporting us during this important phase as we seek to redevelop Somerton House and build upon the services provided by our staff to those most in need. The new hospice will take 18 months to complete with contractors expected on site in early 2014. The Buy a Brick campaign has a public fundraising target of £3m and already £1.4m has been raised.